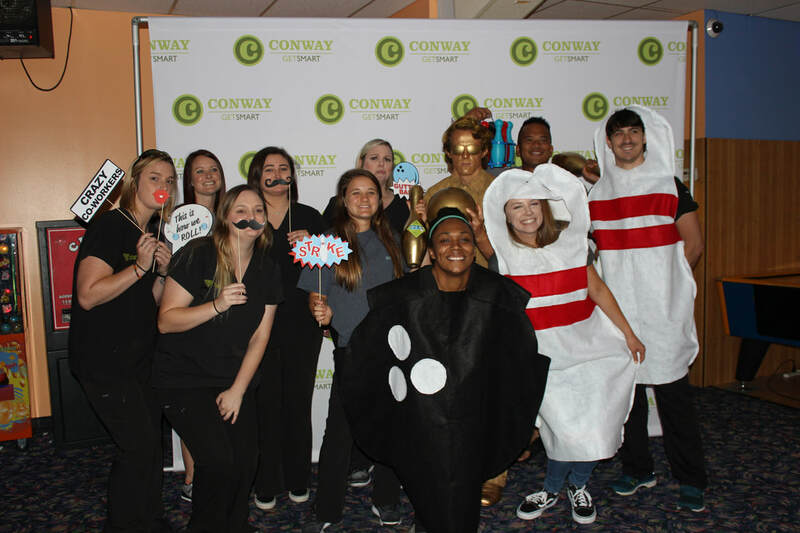 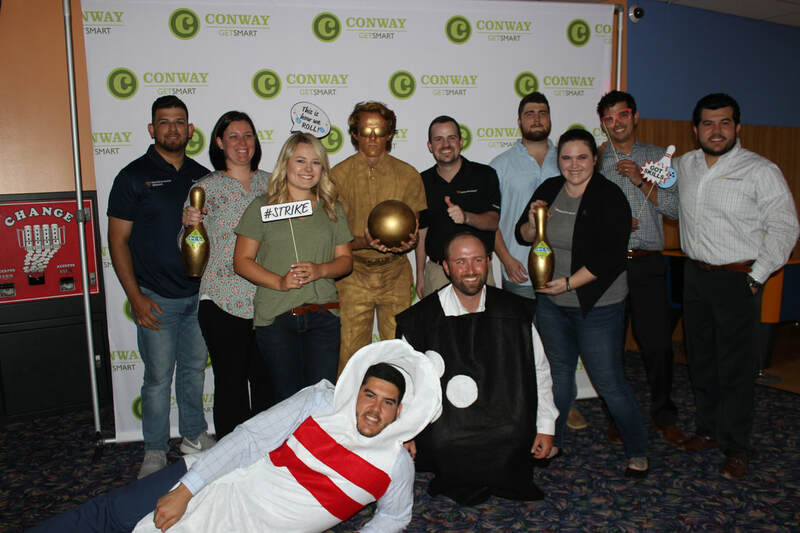 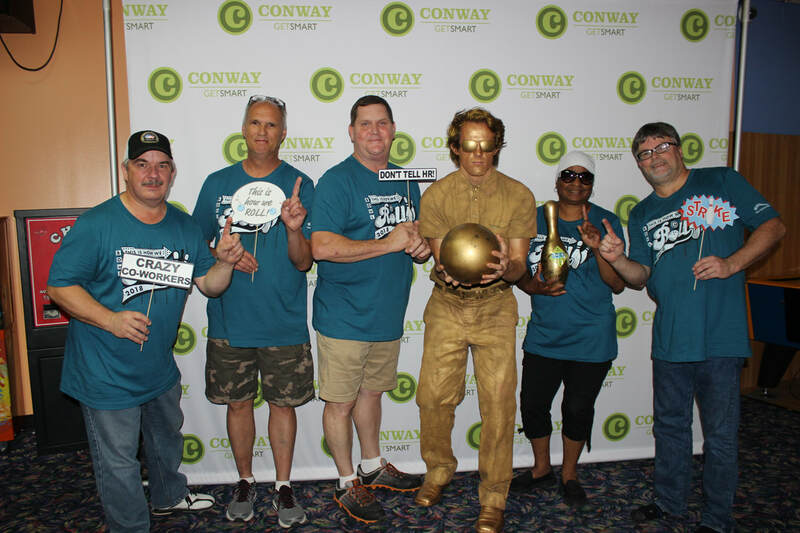 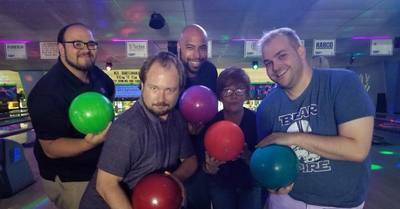 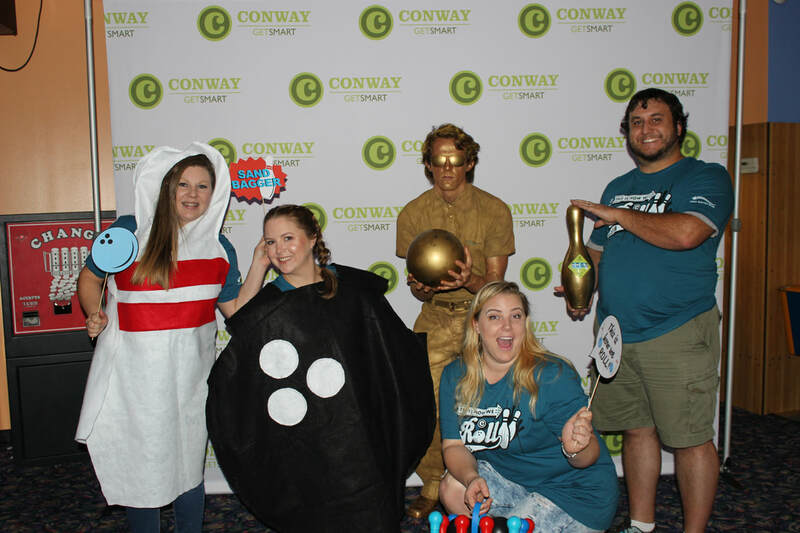 Bowling for Business encourages interaction among employees in a fun and laid-back environment and promotes friendly competition among participating businesses. Five-person teams can sign up for either a morning or an afternoon flight. The morning flight is from 10 a.m. until 1 p.m., and the afternoon flight is from noon to 3 p.m. 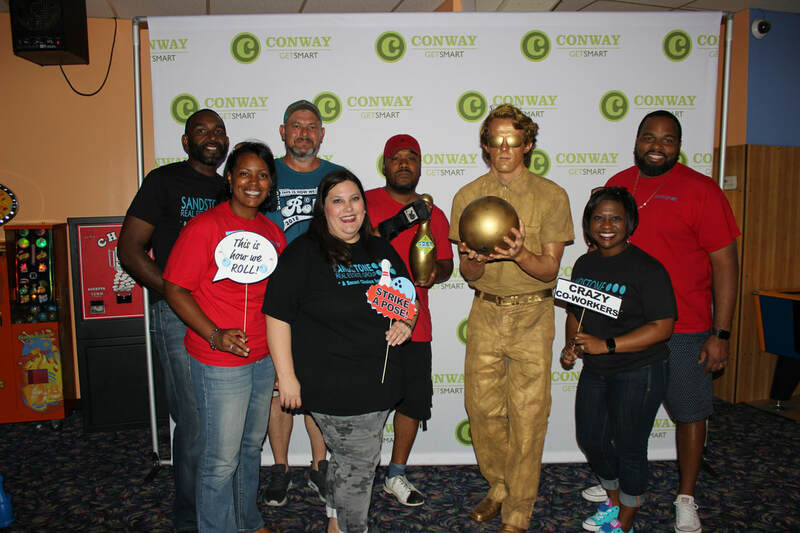 Bowling times include lunch from noon to 1 p.m., giving more than 200 professionals the chance to network while enjoying traditional bowling alley fare.